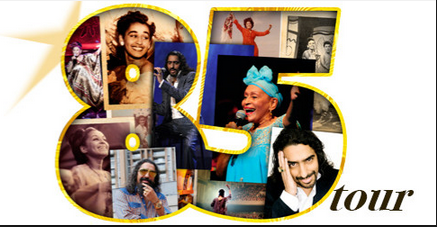 Omara Portuondo and Diego el Cigala have just announced the very first date of the "85 Tour" in Europe. It will be next March 6 at Frankfurter Hof in Mainz (Germany). The artists will perform timeless Cuban classics as well as songs from their own repertoire. This is the first date of an intense tour that will visit main venues in Spain, Italy, Germany and England. More news very soon.